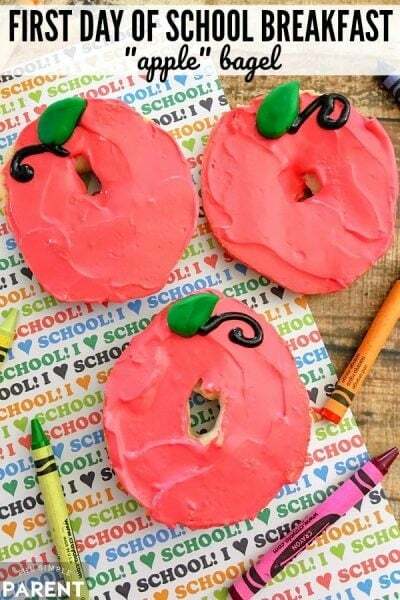 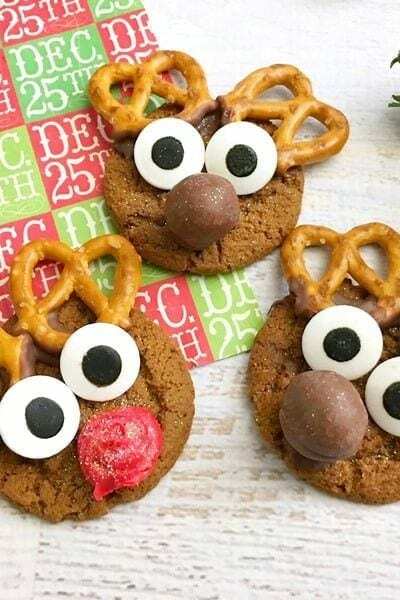 Gingersnap Reindeer Cookies That Are So Easy to Make! 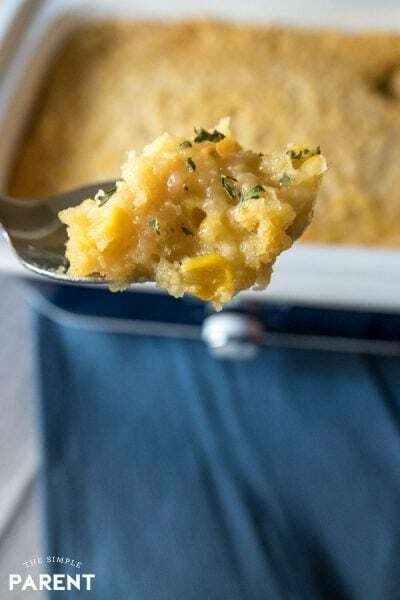 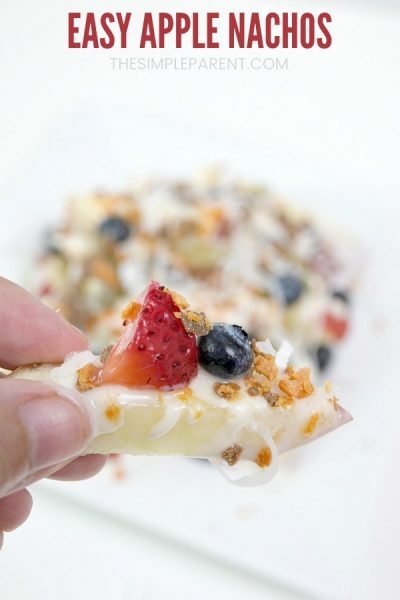 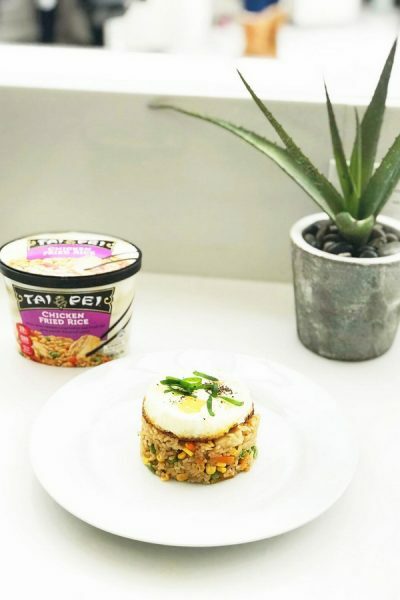 Crock Pot Corn Casserole = Easiest Side Dish Ever! 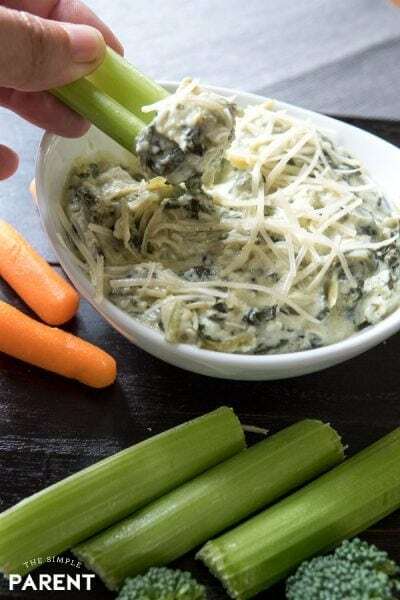 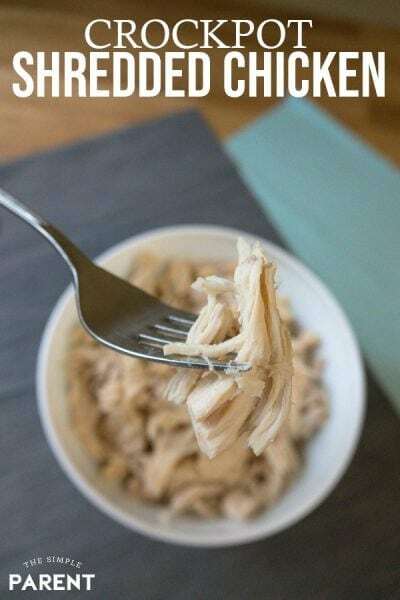 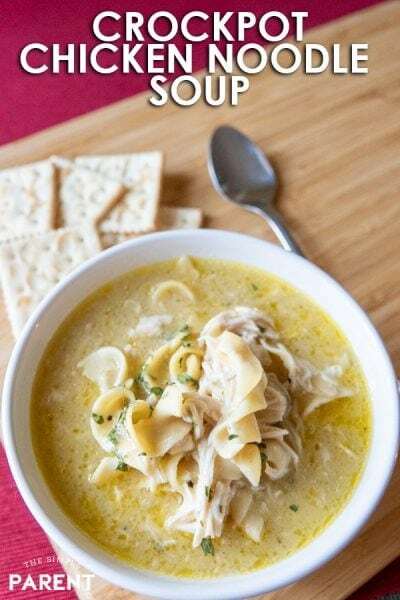 The Easiest Crockpot Spinach Artichoke Dip Ever! 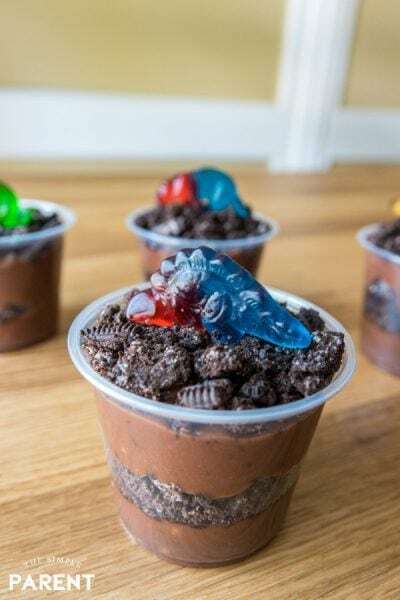 Dinosaur Dirt Cup Recipe for Dino Themed Movie Night! 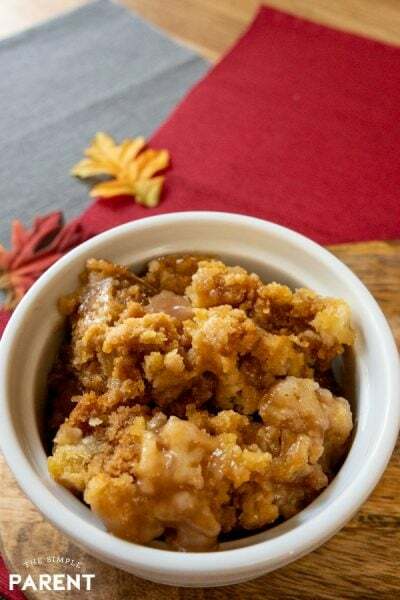 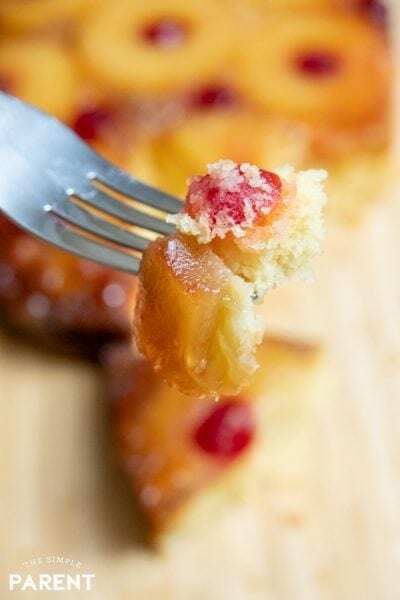 Crockpot Caramel Apple Dump Cake Recipe is a Hit!